RETRO KIMMER'S BLOG: THE MOB MUSEUM IN LAS VEGAS HAS A COOL NEW WEBSITE! 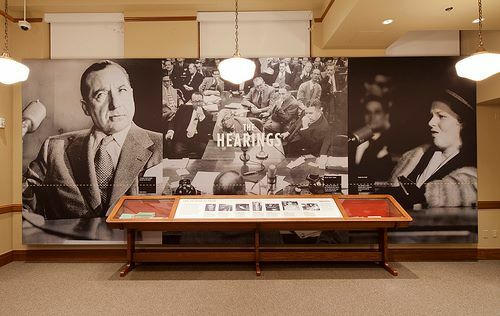 THE MOB MUSEUM IN LAS VEGAS HAS A COOL NEW WEBSITE! 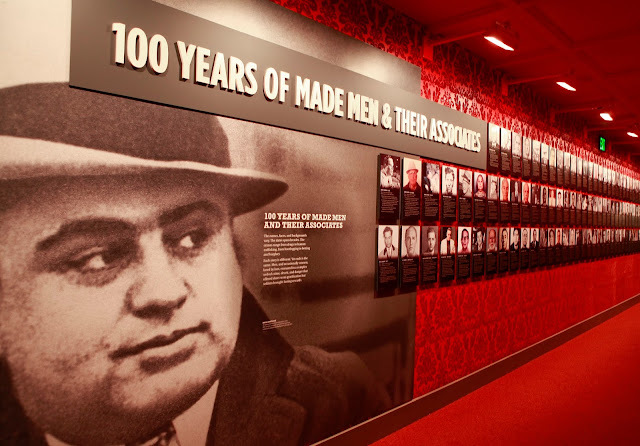 The Mob Museum, The National Museum of Organized Crime and Law Enforcement, is a 501(c) 3 nonprofit dedicated to the history of organized crime and law enforcement. It is a world-class destination in downtown Las Vegas.